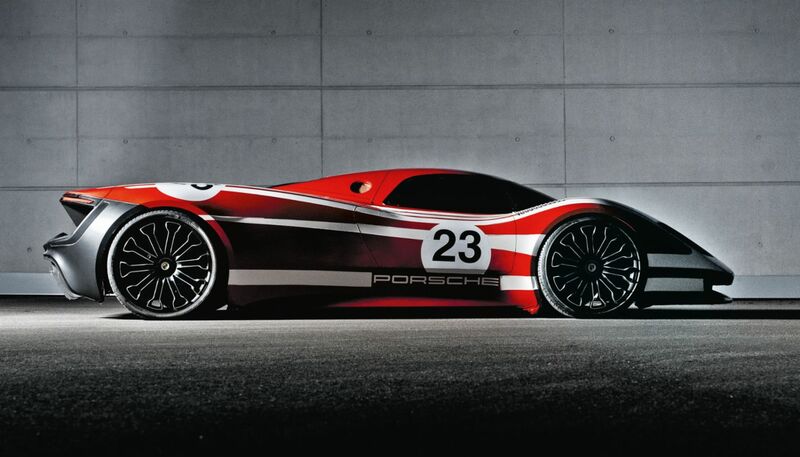 In 2013 a small team of twenty people recruited from Porsche’s design and development department got the green light to build a concept car: an homage to the red-and-white Porsche 917 in which the driver team of Hans Herrmann and Richard Attwood achieved the company’s first overall victory at the 24 Hours of Le Mans in 1970. 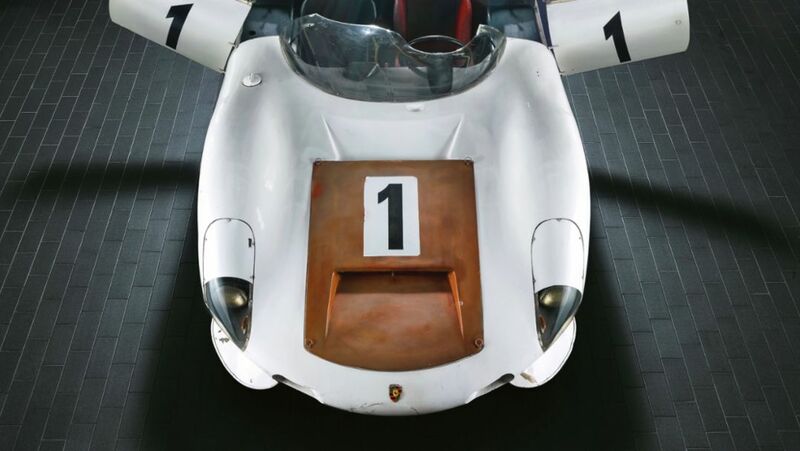 Devised to mark Porsche’s decision to contest the LMP1 World Championship, the project never advanced beyond the clay-model stage. The foil-clad study was put in storage and only shown internally—until now. 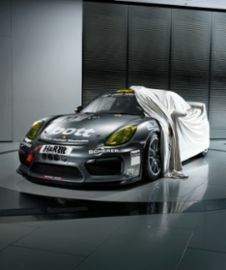 The Porsche Museum is presenting this study to the public for the first time. Norbert Singer is a motorsport legend with sixteen overall victories at Le Mans. 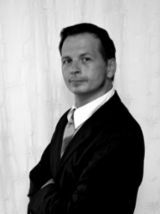 He was race engineer at Porsche Motorsports and the driving force behind many enduring developments still playing out today. 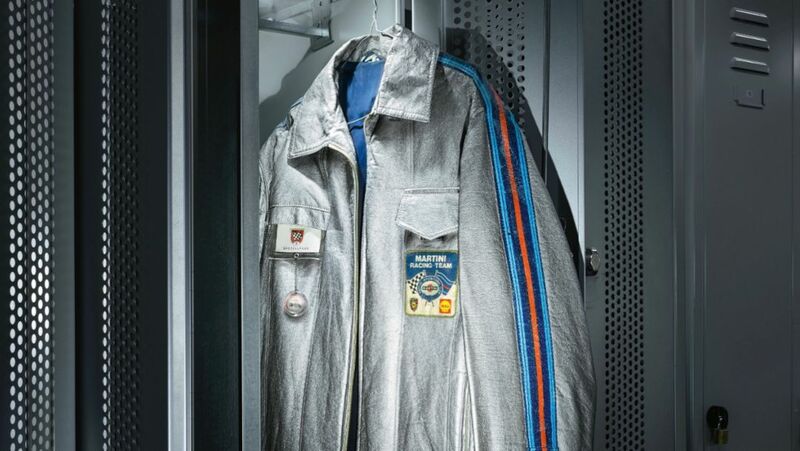 And Singer has preserved items—his jacket, for instance—that played a role during his first race as Porsche’s head engineer: the thousand-kilometer race in Zeltweg, Austria, on June 27, 1971. Even more than his own debut there, Singer recalls one technical detail: Porsche used a Teldix antilock brake system in a 917 for the first time that day. 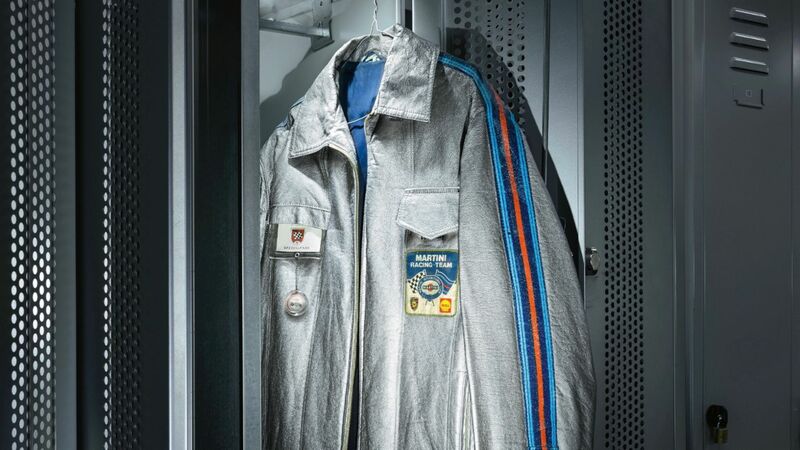 His jacket will be on display in the special exhibit 50 Years of the 917—Colours of Speed, which will open on May 14. 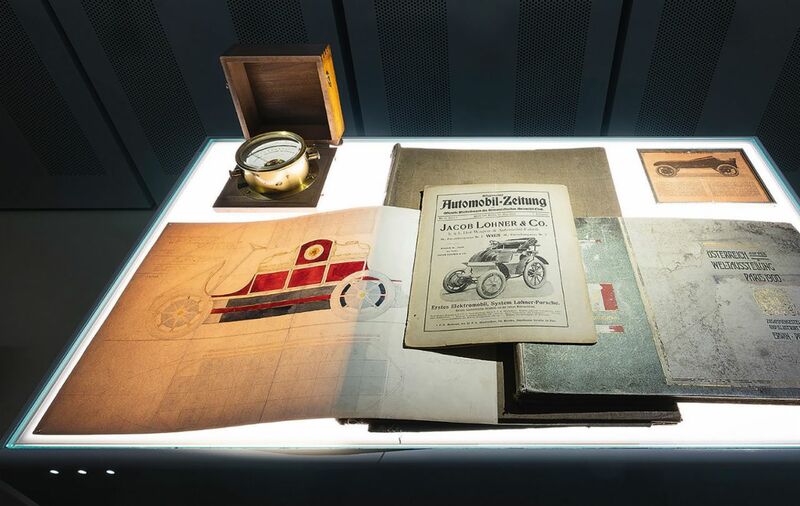 This document from the Porsche archives, an edition of the Allgemeine Automobil-Zeitung, was published 119 years ago. On the front page: the Lohner-Porsche, a fully electric car conceived, designed, and constructed by Ferdinand Porsche for the Vienna-based Jacob Lohner & Co k.u.k Hof-Wagen-& Automobil-Fabrik. The open two-seater featured two wheel-hub motors on the front wheels with a combined output of 7 hp. The “electric phaeton,” which could reach a peak speed of 37 kmh, made its debut at the Paris World’s Fair in April 1900. 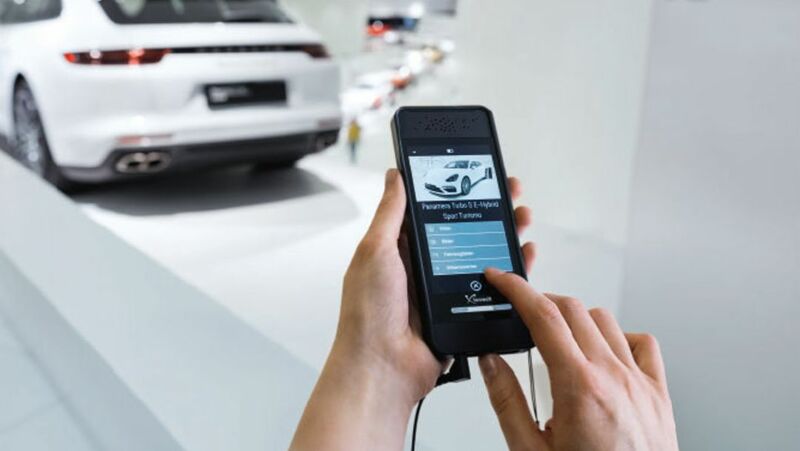 Thus, one of the oldest documents to be found in the Porsche archives builds a bridge to the future: to e-mobility. The newspaper will be displayed next to a Porsche Taycan in the museum exhibit. 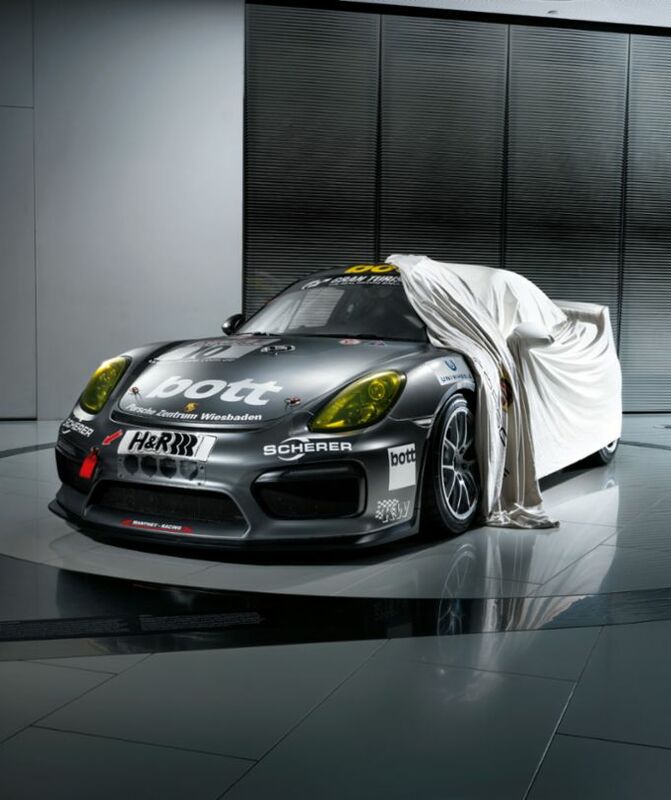 A Porsche Cayman GT4 Clubsport from 2015 now documents the company’s recent racing history. And the model is still in use in some twenty one-make cup series worldwide. With its 283 kW (385 hp) and a top speed of 295 kmh, the 1,300-kilogram mid-engine sports car is still in the midst of the action. 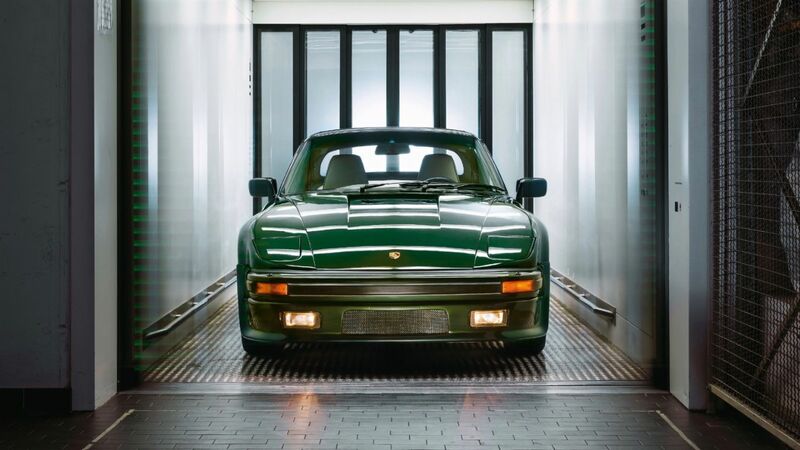 The Porsche 911 Turbo Cabriolet “Flatnose” in the style of the 935 was only available as a special order. Modified by hand, the coupe has become a rare gem in its own right. But the convertible variant is as scarce as they come and one in Forest Green now enriches the exhibition. In its role as keeper of the company history, the Porsche Museum is continually expanding the firm’s collection. The “Flatnose” convertible is the museum’s most recent acquisition. 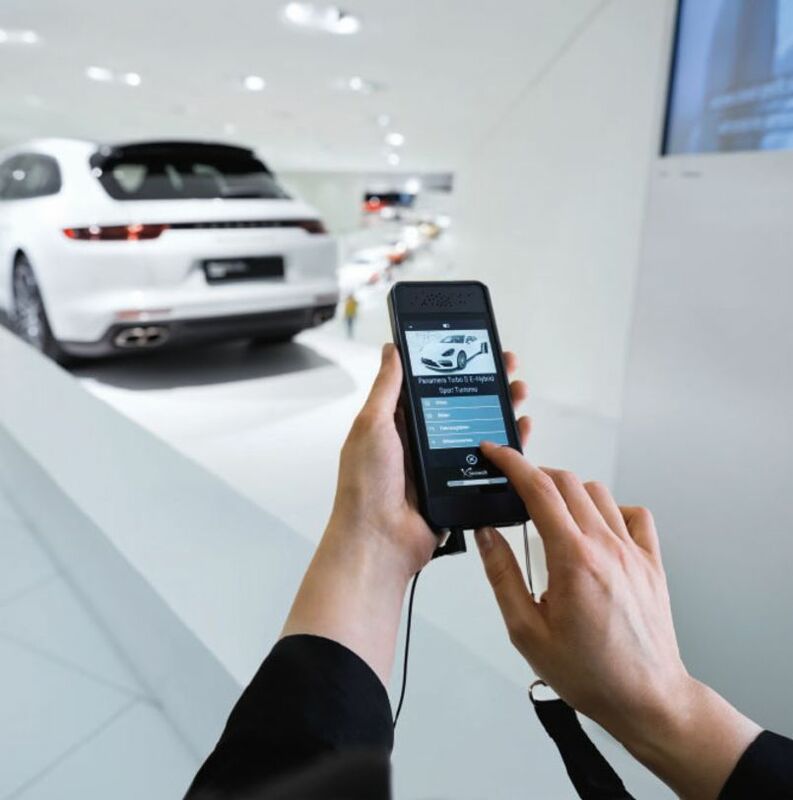 Instead of an audio guide, each visitor to the Porsche Museum will now receive a smartphone-style device. 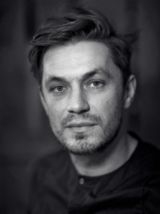 With five thousand pictures, seven hundred videos, and audio features, the multimedia guide provides comprehensive information about every exhibit. Overlay functions at the new interactive Porsche Touchwall show how each exhibition piece has developed. As of 2019, the museum will also offer tours of the grounds, which explore the company’s beginnings and the development of the headquarters from decades past up to the current expansion for production of the Porsche Taycan.